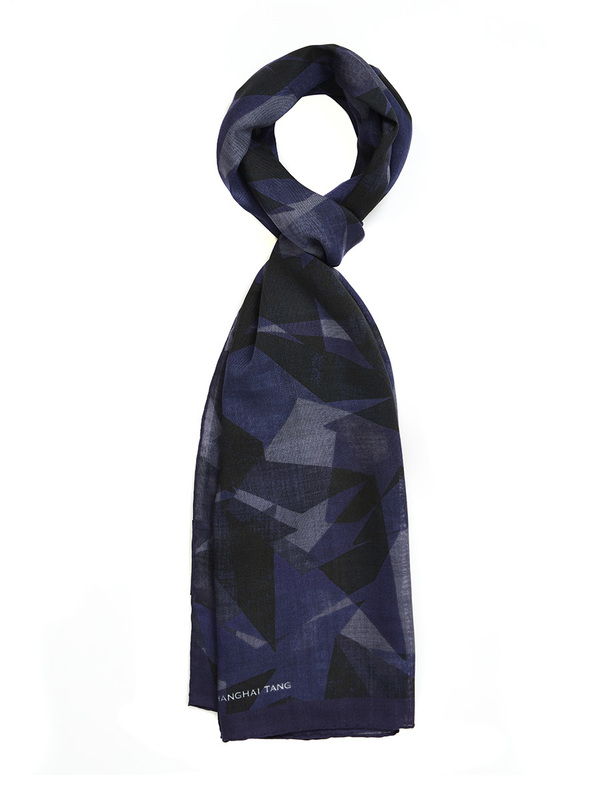 Crafted by Italian masters and made from a wool silk blend, the scarf will complement and enhance any tailored jacket. 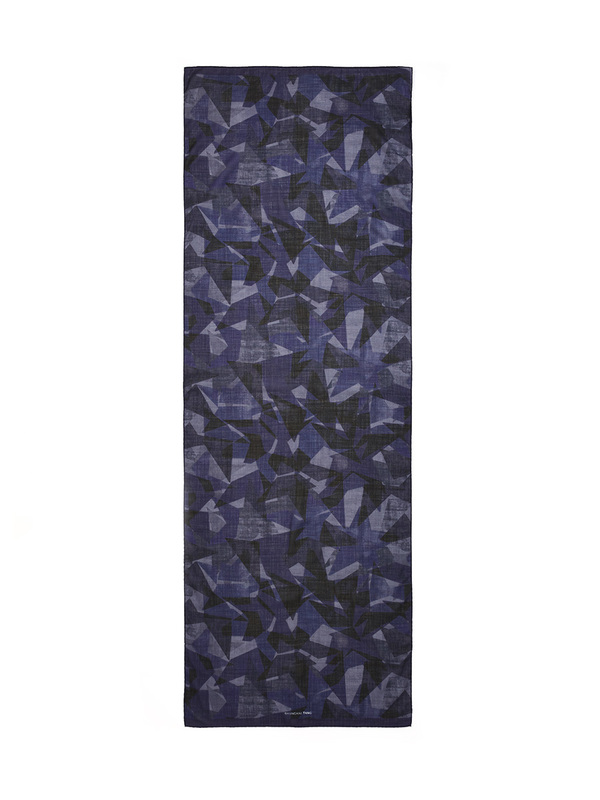 Boasting a dynamic star design print, it comes in black and navy. 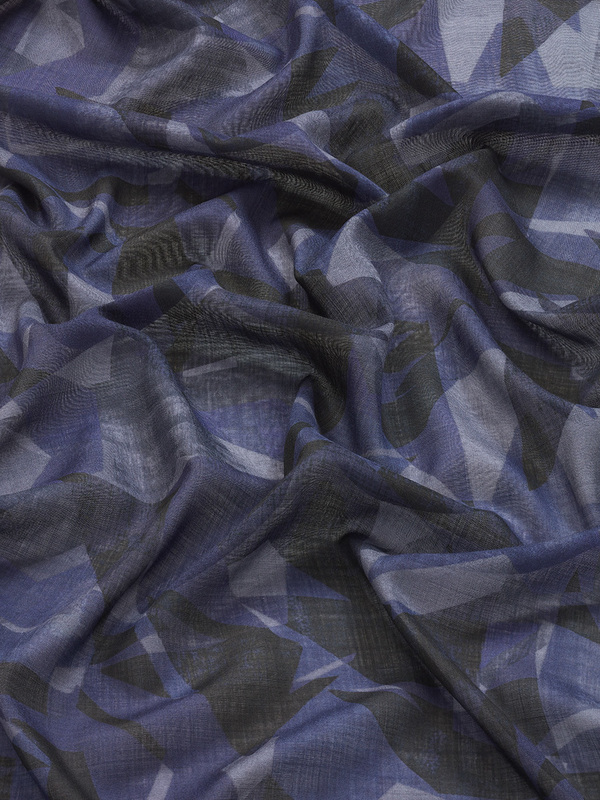 Colours: Black, Navy Size: 70 x 200 cm Made in Italy.